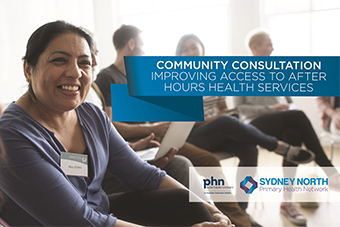 INVITATION – This is your opportunity to shape the future of Access to after hours services in your community. Do you live in Brooklyn or Cowan? This is your opportunity to help shape the future of after hours services in your community. Everyone is welcome! Any issues you face accessing health services in general. What you currently do when you or your family are ill after hours? Identifying current service gaps and barriers to after hours medical services. Explore innovative options to access healthcare, e.g. Telehealth.